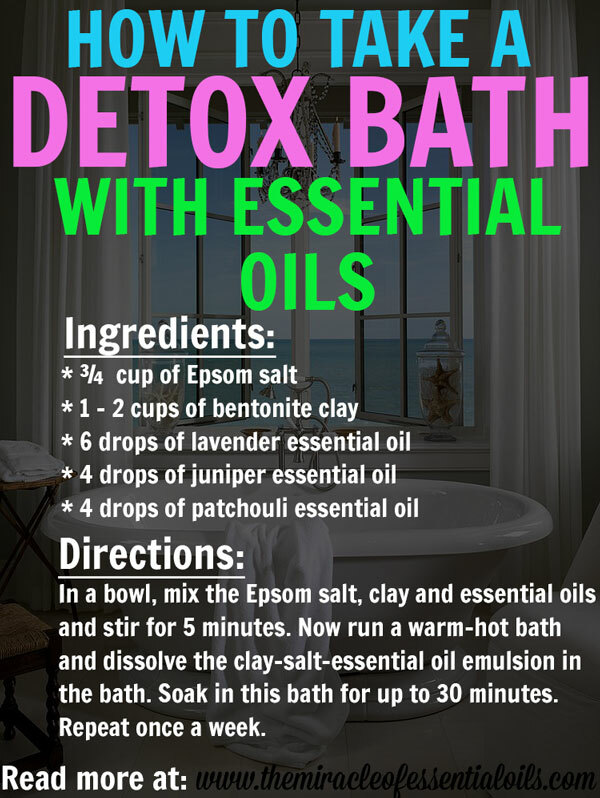 Guidelines on how to take a detox bath with essential oils to de-stress, balance hormones, draw out toxins, soothe irritated skin, reduce inflammation and more. 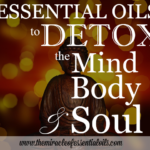 Why Take a Detox Bath with Essential Oils? A detox bath is nothing more than your usual bath, but pumped with lots of helpful ingredients that can provide you with numerous health benefits. While in a normal bath you’ll be using conventional products such as store-bought synthetic bath oils, bath bombs or body wash, in a detox bath you’ll be using all natural ingredients because the key here is to naturally heal your body of whatever ailments are affecting you. 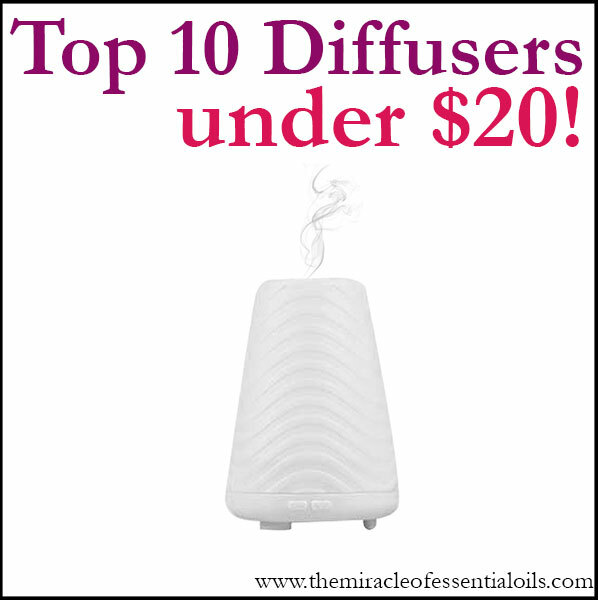 Essential oils are one of the best things you could ever be adding to your detox bath. 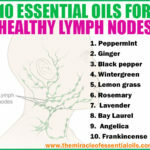 Not only do essential oils have detoxification properties, they are also rich in anti-inflammatory properties, pain-relieving properties, anti-bacterial properties and more! Adding conventional products containing synthetic ingredients that are known for their carcinogenic, DNA-disrupting and hormone-imbalaning effects is just counter-intuitive for a detox bath. Epsom salt (magnesium sulphate): Rich in precious minerals such as magnesium, Epsom salts are easily absorbed through the skin and help balance electrolytes, abolish fatigue and invigorate the body. 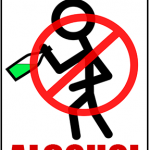 They support detoxification, as well. Apple Cider Vinegar: Rich in many minerals and nutrients, apple cider vinegar is known to balance the body’s pH levels, help with detoxification and relieve joint problems and pain, among others. 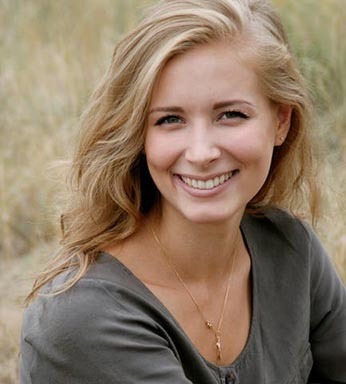 What draws out toxins and leaves your skin feeling smooth and radiant? A clay detox bath, of course! In a bowl, mix the bentonite clay and the essential oils. Stir until they are well-combined. Wait for 5 minutes, and stir again. Run a hot bath (hot enough for your skin to withstand) and dissolve the Epsom salt and clay-essential oil emulsion while the tap is still running. Now soak in the bath for up to 30 minutes. Relieve pain and soothe sore muscles and joints with this invigorating ginger detox bath. Begin by combining the Epsom salt and the essential oils in a glass bowl. This will get the oils emulsified so that they do not float on top of the water. 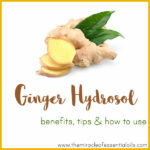 Now run your bath (with reasonably hot water) and drop in the ginger and Epsom salt-essential oil mix. Soak in this bath for 20 – 30 minutes. I make it a point to take a vinegar bath at least once a week. In a glass bowl, mix the essential oils and the apple cider vinegar. This will help disperse the essential oils evenly. 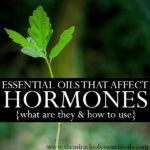 Now pour this into a very warm bath and soak for 20 minutes. Make sure to drink plenty of water before doing a detox bath. Such baths can get you feeling dehydrated and exhausted. Since detox baths can make you feel exhausted (detoxing is a lot of work), it’s better you take on at the end of a day rather than the beginning of a day. Take a detox bath 1 – 2 times a week, not more than that. Try out only 1 detox bath recipe at a time. Do not do all of them at once as this will be very taxing on the body. 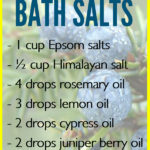 Do you have a favorite recipe for a detox bath with essential oils? Share in the comments below!